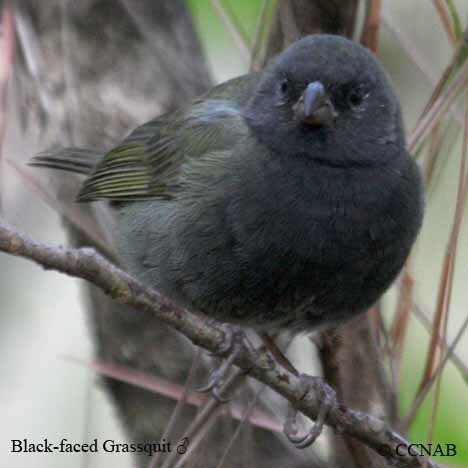 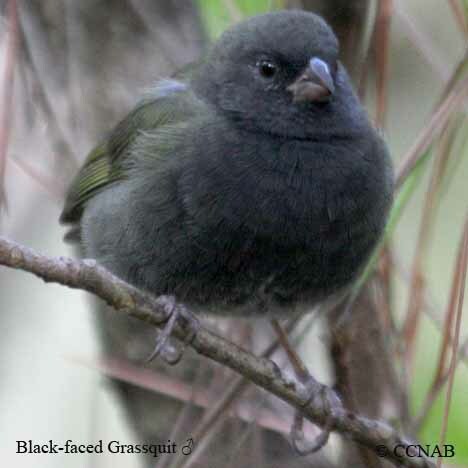 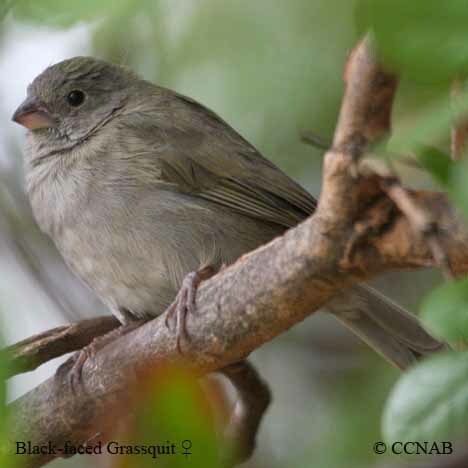 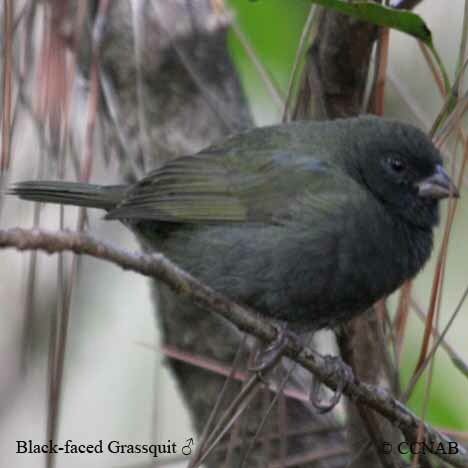 The Black-faced Grassquit is a vagrant bird sometimes seen in the southeastern states. 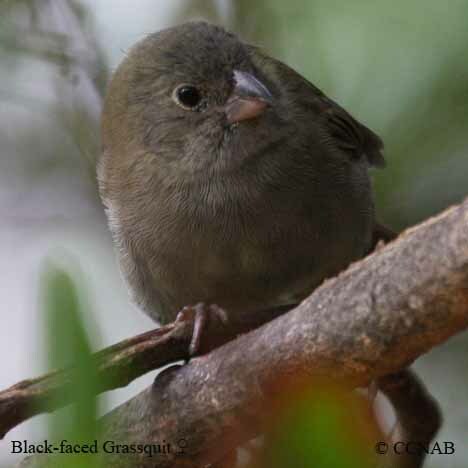 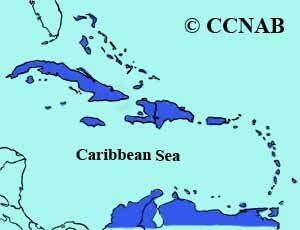 This sparrow like grassland bird lives on the islands in the West Indies, in Central and South America too. 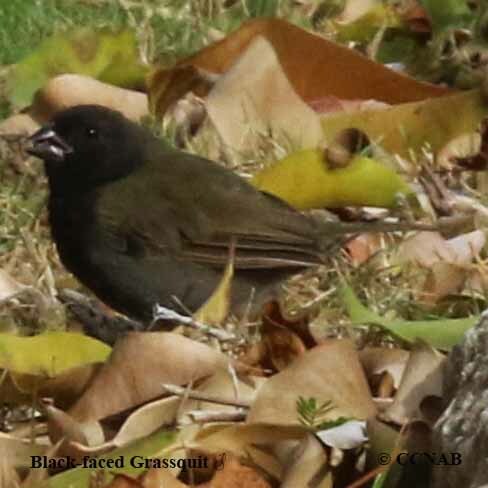 They are seen along country roads next to farm fields or open agriculture areas, common in coffeee plantations.